Sporty new style loaded with ABS & LED headlamp. 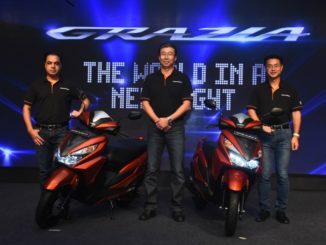 Gurugram, March 31, 2018: Honda Motorcycle and Scooter India Pvt. Ltd. today announced the availability & price of 2018 editions of its sports portfolio – CBR 250R and CB Hornet 160R. There is a lot of new “value” in the CBR 250R & CB Hornet 160R to excite the youth. In the 2018 edition, CBR 250R gets a two-channel ABS (Anti-Lock Braking System) and an attractive new sporty styling with a LED headlamp in a distinctive Y-shaped look. The 2018 CB Hornet 160R is now available with ABS, a dazzling LED headlamp and aggressive new looks. Low maintenance seal chain reduces service costs of CB Hornet 160R and hazard light switch adds to the safety front which flashes all indicators at the same time. 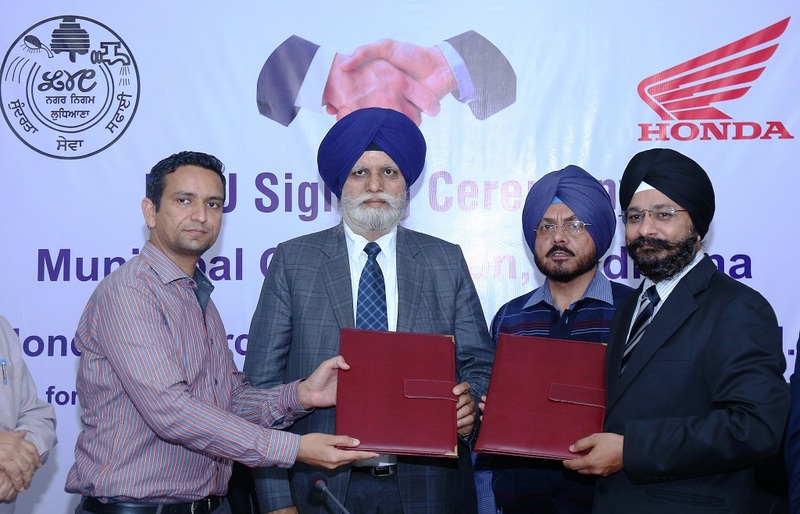 Commenting on the beginning of despatches for the motorcycles, Mr. Yadvinder Singh Guleria, Senior Vice-President, Sales and Marketing, Honda Motorcycle and Scooter India Pvt. Ltd.said, “The 2018 editions of CBR 250R and CB Hornet 160R are loaded with new ‘value’. 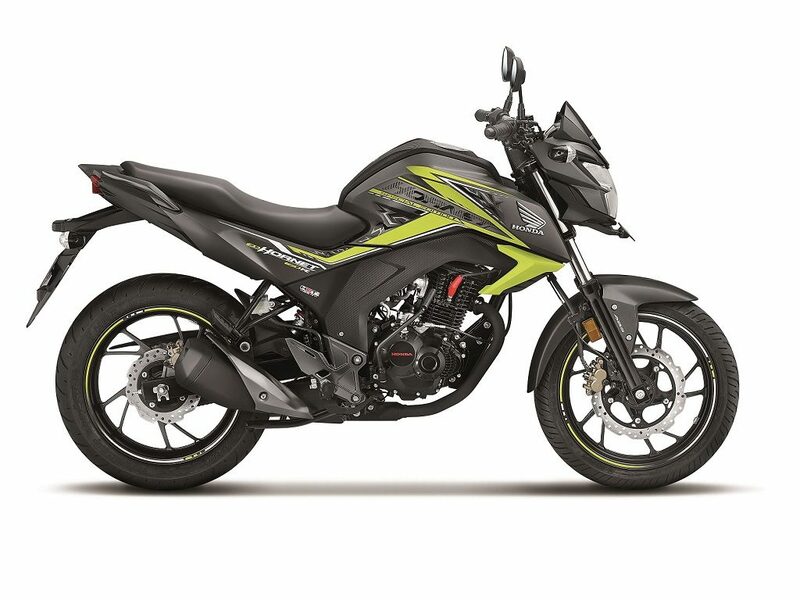 Both the sporty offerings are Honda’s first mainstream bikes with Anti-Lock Braking System (ABS) – a year before the new industry norm sets in. Extending the LED promise to motorcycle portfolio, CBR 250R & CB Hornet 160R dazzle with LED headlamps. That’s not all, Honda has upped the aggressive and sporty style even further for passionate young riders. 2018 edition of CBR 250R – A legend returns! 2018 edition of CBR 250R gets a two-channel ABS, all-LED headlamp and position lamp on each side. Staying true to its racing character CBR 250R now gets completely new looks, courtesy the aggressive graphics inspired by original Fireblade from the 90s. 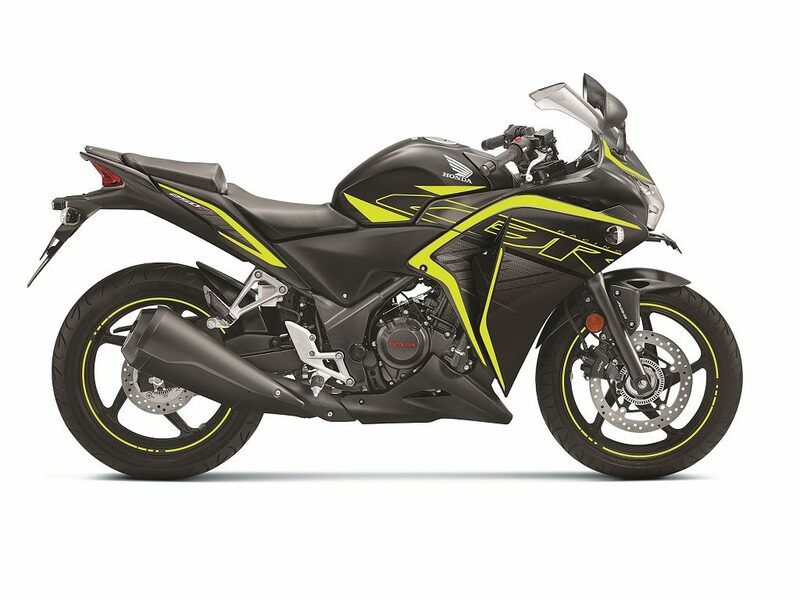 CBR 250R gets 3 new sporty colours (Matte Axis Grey Metallic with Mars Orange / Matte Axis Grey Metallic with Striking Green/ Pearl Sports Yellow) in addition to existing Sports Red. The stress free sports riding position of CBR 250R is crafted for easy handling and comfortable touring. The big bike feel and powerful 249.60cc DOHC engine brings out the racer in every rider with smooth torque delivery at all engine speeds. 2018 CBR 250R comes in two variants (Standard / ABS) and price starts attractively from Rs. 1,63,584 (Ex-showroom, Delhi). The 2018 edition of CB Hornet 160R gets more bite with ABS complementing the petal discs. The motorcycle also gets a new all-LED headlamp with a signature ‘Hornet’ mark. Bold, attractive graphics with ‘Hornet’ badging graces the chiselled fuel tank and all-digital meter gets a new backlight. New hazard light switch and low maintenance seal chain ups rider convenience. Honda’s advanced street naked sports motorcycle, CB Hornet 160R is powered by the trusted 160cc HET engine. Echoing young India’s hunger for performance, the engine promises a linear power delivery without compromising on fuel efficiency. The 2018 edition is available in a new Dazzle Yellow Metallic colour along with existing 4 options (Athletic Blue Metallic / Striking Green / Mars Orange / Sports Red). Offering superior value addition, CB Hornet 160R is available in 4 variants – Standard (front disc, rear drum) / CBS (front and rear disc) / ABS standard (front disc, rear drum) / ABS deluxe (front and rear disc). 2018 edition of CB Hornet 160R price starts from Rs. 84,675 (Ex-showroom, Delhi).